Palma Possemato is a native Californian, born and raised in Los Angeles and has been a North County San Diego resident for the past 12 years having lived in Lake San Marcos since 2011. 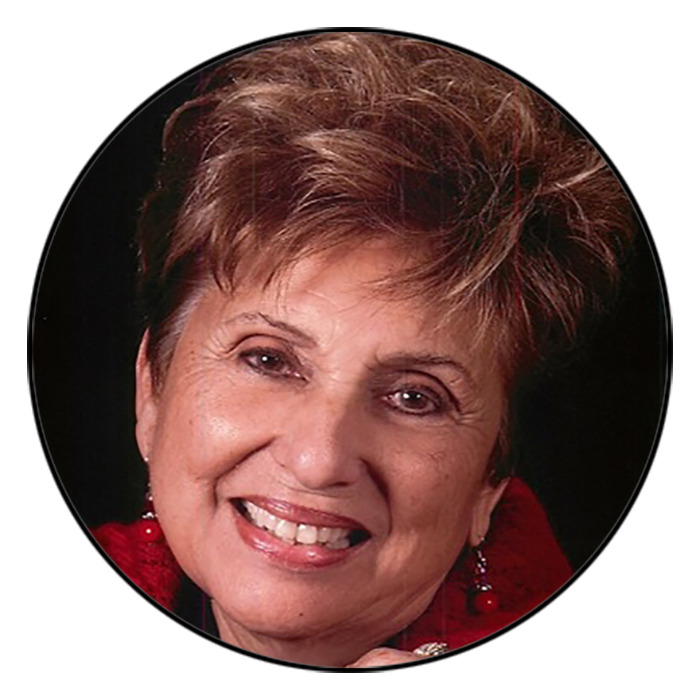 Palma first received her real estate license in 1964 and quickly became a consistent Top Producer and high achiever. Making her mark in Arcadia, CA while also serving Pasadena and San Marino, she became not only a leader in the industry but also served as a sales trainer, office sales manager, relocation and an REO specialist. In her first 25 years in the business she surpassed $100 million in sales (at a time when homes were selling for an average of $150,000 -- that's a lot of homes!). She has earned her GRI designation and has been featured in the Los Angeles Times numerous times for her sales achievements. Palma was recognized as the San Gabriel Valley Business Woman of the Year. When she's not busy selling real estate, Palma enjoys singing in her church choir and has an extensive background in music. Palma's philosophy is founded on the Golden Rule and is supported with hard work, dedication to her clients, and expert negotiation and marketing skills. She joined The Davidson Group Realty in 2014 and is excited to start a new chapter of her already immensely successful career. She serves all areas from San Marcos to Oceanside and down to Del Mar. Her dedicated work ethic and high level of enthusiasm, combined with the support from her experienced team at The Davidson Group Realty, is the perfect combination to help you accomplish your real estate goals whether you are buying or selling. "I met Palma on a Tuesday afternoon. Two days later, she found us a home!! We purchased 3 days after that. I have never met a harder working woman. She goes above and beyond to make sure you are a happy client. She was informative, direct and always had our best interest in mind. Wouldn’t hesitate to recommend her to anyone! !